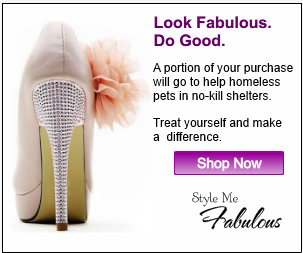 Every purchase helps homeless animals. Flat Rate Shipping on All Orders – Any Size! Style Me Fabulous © 2019. All Rights Reserved.